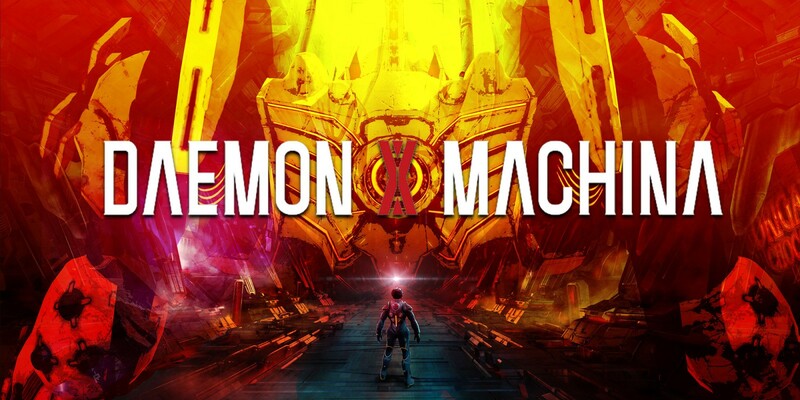 Another demo that was released on the Nintendo Switch eShop earlier today was Daemon X Machina. As with Yoshi’s Crafted World, gameplay footage of the demo has started to appear on YouTube. One video that was uploaded was Nintendo World Report’s footage, which showcases the character and mech customization. The video is down below. The character and mech customization of Daemon X Machina are really nice. This game reminds me of Murakumo: Renegade Mech Pursuit but a way much better one like Armored Core. I am also getting a Xenoblade X vibe from the game’s skills system. One thing that I found really odd is Marvelous’ enthusiasm in publishing mech games like this.